There's vitamines, there's caffine and there's MONSOON ! All effective means of delivering >>>ENERGY<<< when you need it the most! 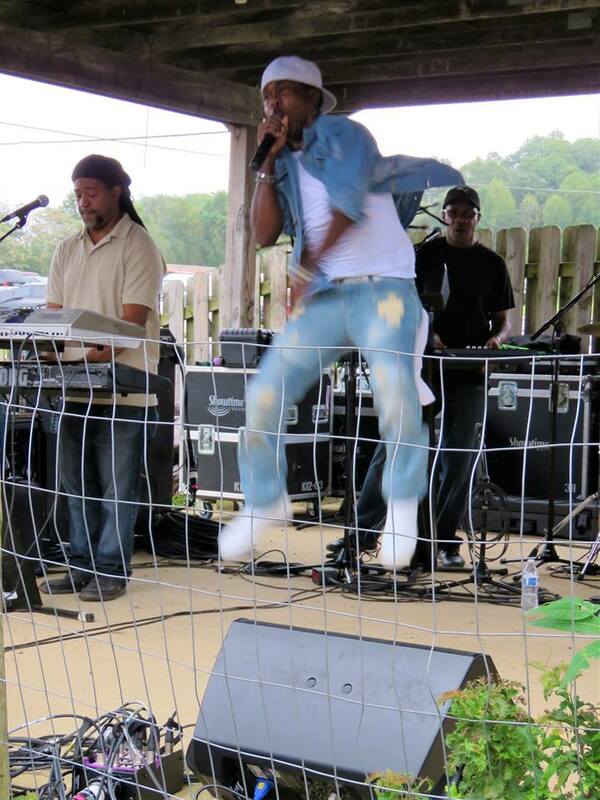 This artist is HIGH IMPACT AND HIGH ENERGY both on STAGE and ON TRACK. To those who have never heard or seen MONSOON in action There are no words that can adequately describe the energy this artist puts into his work. 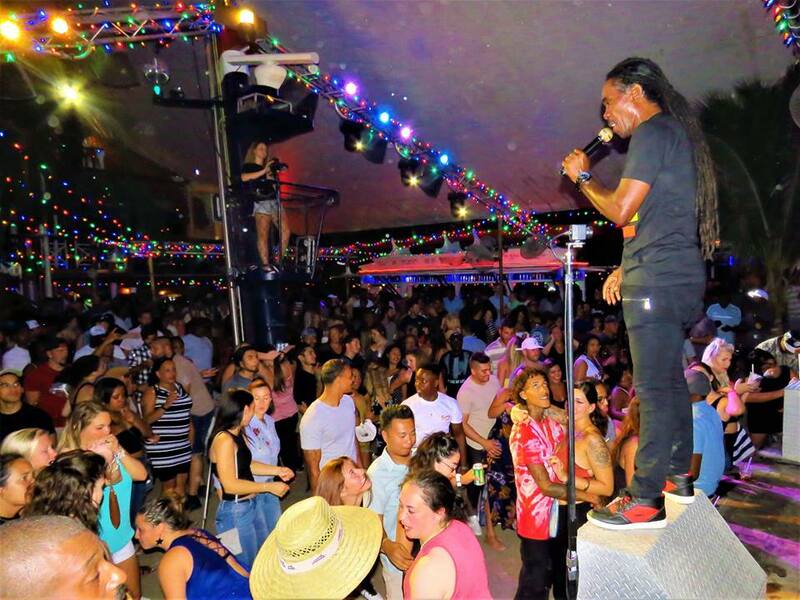 He is a veteran SINGER/SONGWRITER who has enjoyed much success as he evolved to the POWERHOUSE of an Independent Artist he is today! 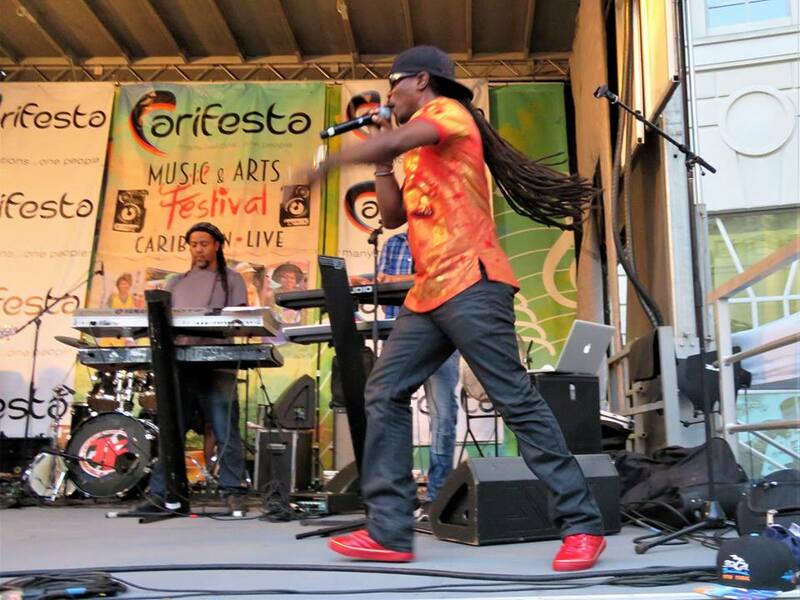 As CEO and Lead Singer/Deejay for S.T.O.R.M., one of DC's top area reggae bands, Monsoon earned acclaim for his CD release, "Eye Of The STORM," while he received numerous awards, including "Song of the Year" for "Asalaam-Alaikum", "DeeJay of the Year" as well as, "Recording of The Year". One track on the CD, "Holla Holla" was on the soundtrack for the movie, Nora's Hair Salon II in 2007If you ask Monsoon, he'll tell you his passion to explode musically has always been in his DNA ! 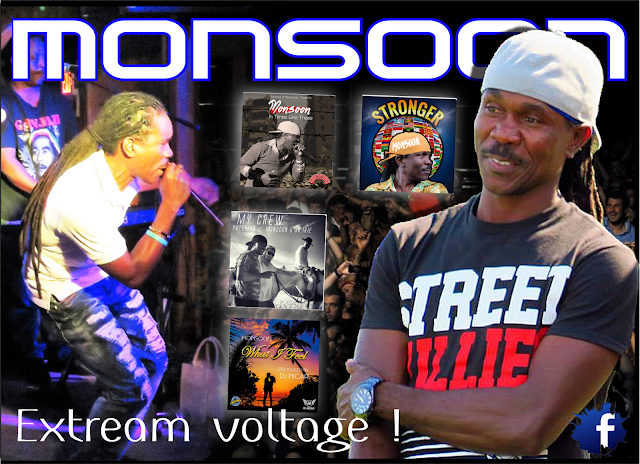 >>>EXPLODE<<< is also the best way to describe MONSOON'S introduction to SHYRICK DANCEHALL RADIO'S GLOBAL LISTENERS. It was literally "LOVE AT FIRST SOUND" and this love earned him a seat in GRAND JAM 2019 with his track "ANSWER YUH PHONE" which is sitting pretty on his CD entitled "STRONGER" . 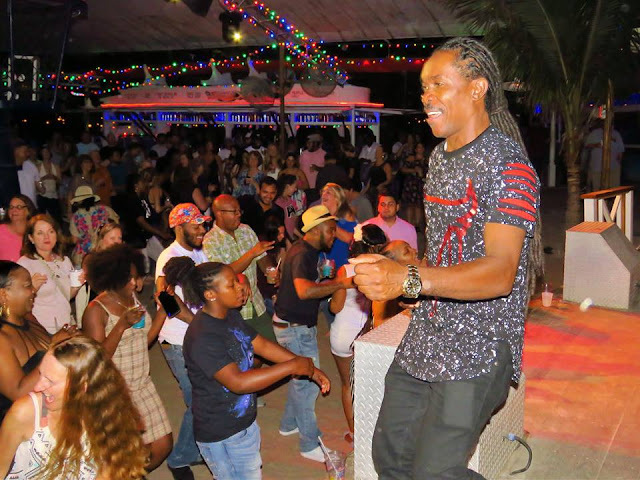 Monsoon, performed at President Clinton's inauguration and has opened for international recording artists including Shaggy, Buju Banton, Capelton, Beres Hammond, Steel Pulse and Third World. “I’m anxious to see how far I can go. It would be nice to be recognized as one of Jamaica's finest reggae artists, but these things take time,” says Monsoon.